Got an arm and a leg (and a good pair of tekkies)? 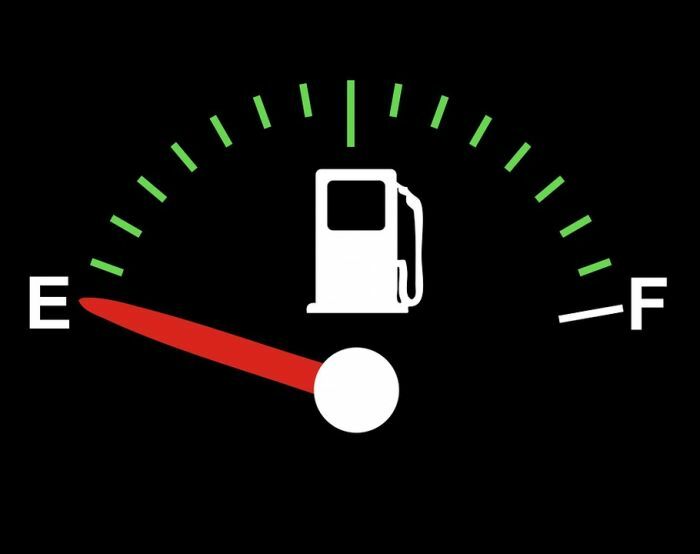 Motorists face a massive 74 cents per litre increase in the price of a litre petrol in June, according to the Automobile Association (AA). It expects a hike of 81 cents per litre for diesel, and and increase of 78 cents a litre for paraffin. We are particularly concerned about the increase to the price of paraffin as this is a fuel many people use for heating and it will be in high demand, specifically in winter, so the price of paraffin will hit those consumers particularly hard.